The official Undercover Cody app is here! 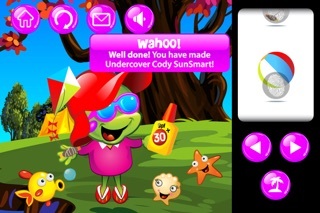 Help to protect Undercover Cody from the sun’s harmful rays by dressing him in his cool SunSmart gear! Play with the different scenes and funky combinations and see who can create the coolest SunSmart Undercover Cody. Save the photo and email it, along with your own SunSmart message, to your friends. 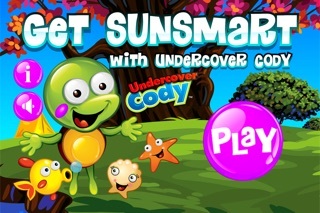 The Cancer Society’s Undercover Cody app is the perfect app to teach kids how to be SunSmart this summer in a fun way. Learning to be SunSmart is an important step in avoiding skin cancer in later years. Choose from a selection of scenes and dress Undercover Cody in his SunSmart gear so that he is safe to go out in the sun this summer. Choose from and interact with a large range of SunSmart options including t-shirts, hats, sunglasses, jandals and sunscreen. 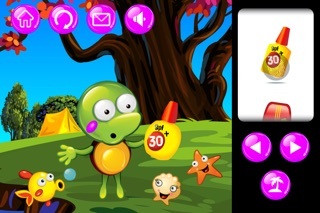 Funky music and eye-popping graphics ensure the user has a fun, colourful, and informative experience. 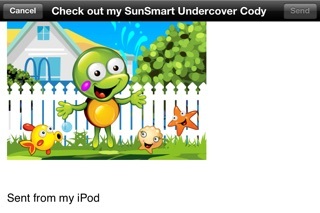 Features: • Four different scenes to build your Undercover Cody SunSmart picture. • Dress Cody in over 65 SunSmart options, including t-shirts, hats, sunglasses, jandals and sunscreen. • 100’s of different combinations to keep Undercover Cody safe in the sun. 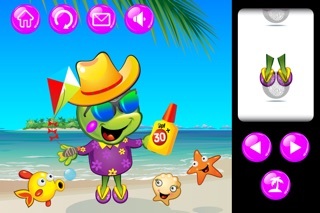 • Teaches kids all the SunSmart elements needed to be safe in the sun this summer. • Share your SunSmart Undercover Cody and a personalised message by emailing to your friends. • Save the final picture in your photo album.